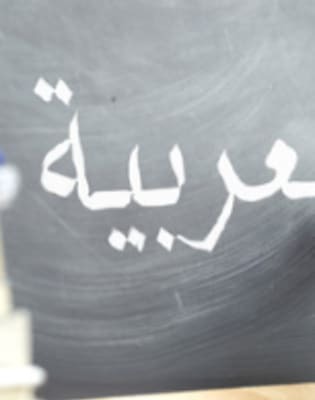 If you are currently studying at A Level or you are considering taking an A Level course in Arabic, you could really benefit from a private tutor. Kotaiba specialises in A Level tuition and has worked with many students to strengthen their understanding of the Arabic A Level curriculum and succeed when it comes to taking examinations. Lessons will be structured around your specific requirements whether it is the full curriculum that you need help with or just specific areas. You are in full control of what Kotaiba teaches. Lessons can focus on the basics such as the alphabet, grammar and expanding your vocabulary or it can look more specifically at certain conversations, phrases or topics that you cover in your A Level syllabus. From your initial consultation, your studies will be strengthened through the experience of a native speaker who can build your confidence in Arabic and assist with speaking, reading, listening and writing. 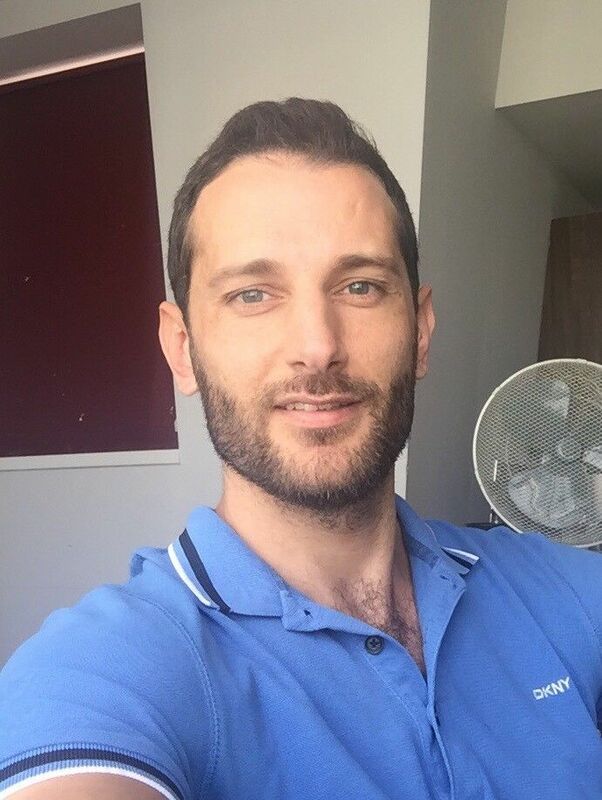 Based in Acton, London, Kotaiba is a native Arabic speaker and Syrian lawyer who is skilled and experienced in teaching Arabic to learners of all ages and abilities. Kotaiba teaches formal Arabic, as well as the Syrian dialect which can be understood by anyone who speaks Arabic. He is also experienced in tutoring AS and A-Level Arabic, helping students prepare for their examinations. Lessons include speaking, reading, listening, and writing, tailored to your needs and abilities.